Wednesday, July 11, 2007 Richville, NY Saturday, July 14, 2007, 7 PM, Russell Town Hall, Russell, NY for the Bicentennial Celebration of Russell. 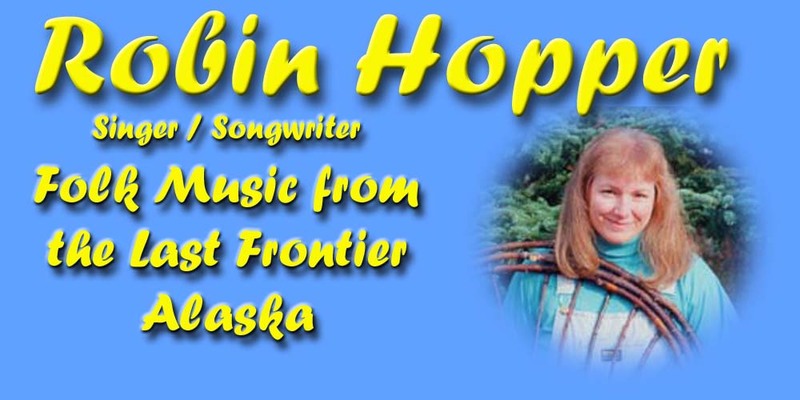 Whether she's performing for a hushed crowd of listeners in a coffeehouse, or for thousands in a banquet or festival setting, Robin Hopper has proven herself a favorite of audiences around Alaska, and in the Lower 48. Her love of people is woven into her songs, and her performances have something for everyone to take home and mull over. 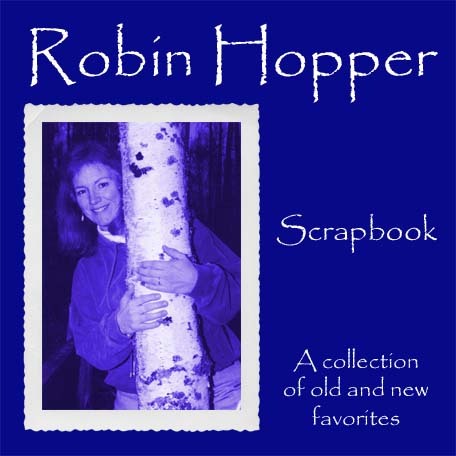 Robin grew up in Northern New York, and was a well known performer in communities on both the Canadian and U.S. sides of the St. Lawrence River before moving to Alaska in 1984. She's an award-winning Alaskan songwriter and music educator, with five CDs and a sixth in the works. Robin has shared the bill with the likes of Dave Carter and Tracy Grammer, Christine Lavin, Tom Paxton, Bill Staines, John McCutcheon, Brian Bowers and Richard Shindell. You are visitor number: since April 4, 2000. Thanks for stopping by. Last updated on 4/21/2007 by njneer@alaska.net.